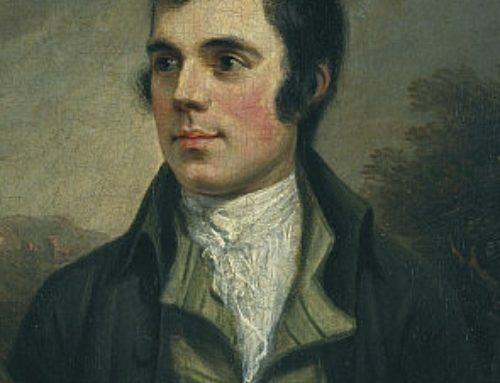 Finding the perfect Father’s Day gift can be quite a head scratcher, and it might be tempting to settle for a bottle of their favourite tipple, or a quirky football mug. 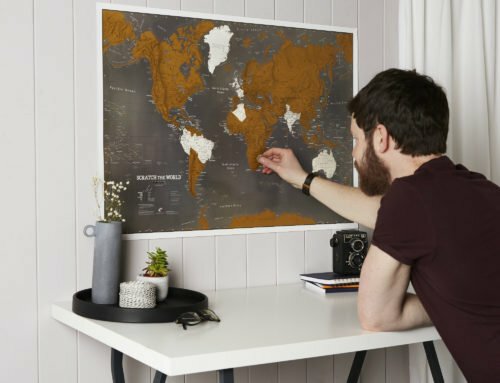 For 2017, Maps International has come up with a new twist on its best-selling range of ‘Scratch the World‘ concept maps that celebrate dads’ different tastes and interests, while sending a personal message to remind them how much they mean to us. 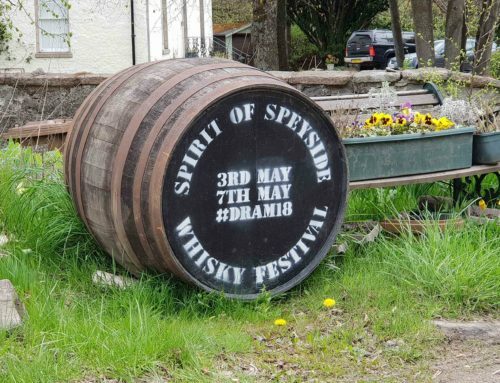 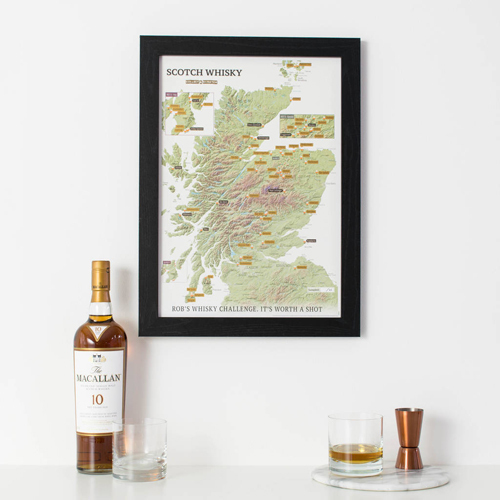 Possibly the ultimate travel challenge for dads who enjoy a particular bottle (or two), these new ‘Collect and Scratch’ prints display a range of must-visit independent UK breweries and Scottish whiskey distilleries – tried and recommended by the team here at Maps International, naturally – for dads to scratch as they visit. 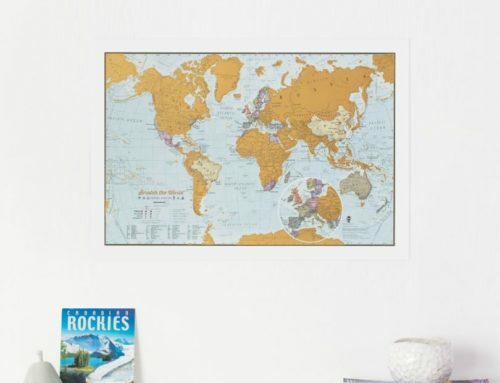 These A3 prints come with the option to frame, gift wrap, and add your own personal message. 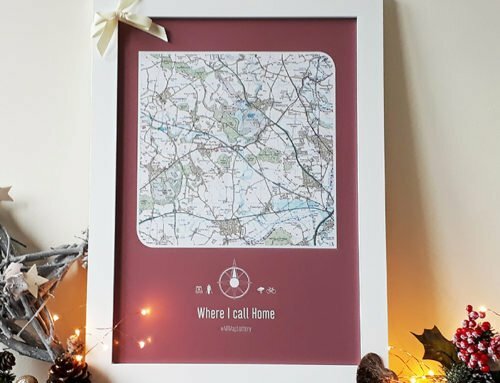 For the dads who travel the country to keep up with a beloved football team, or in the pursuit of the perfect game of golf, these personalised A3 scratch prints provide the perfect blueprint. 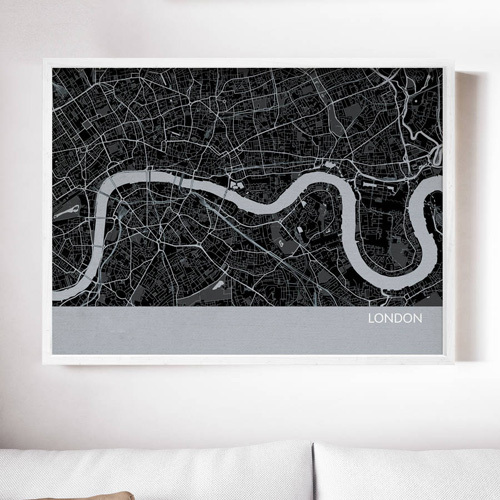 Showing 92 different UK football teams, dad can now chart every away game visited with our Football Stadium map. 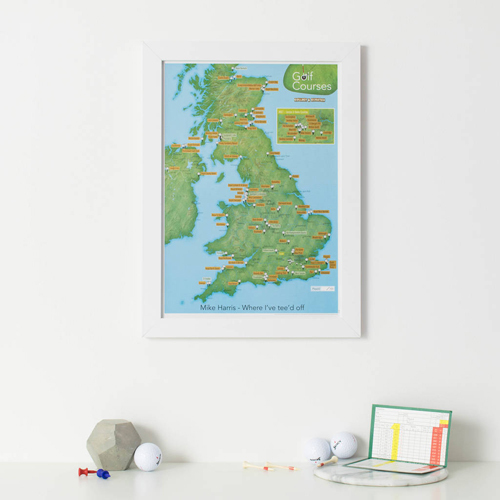 For the golfers, our UK golf courses print allows dads to map out and plan each future golfing trip, and scratch it off once they’ve completed every 18 holes. 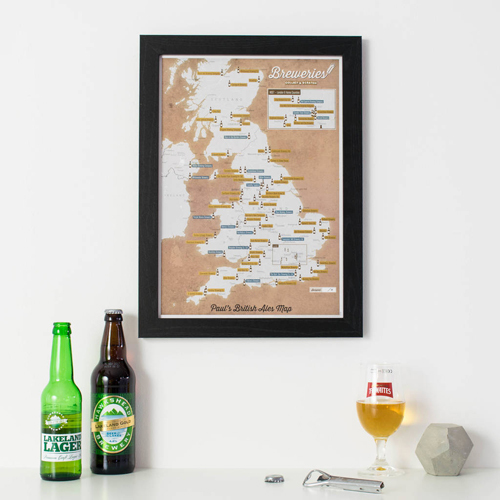 For the super-athletic dads, our UK cycle climbs map is an inspired gift, showing a selection of the best – and toughest – hill climbs the UK has to offer. 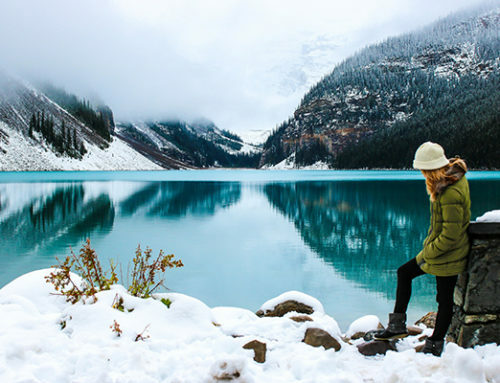 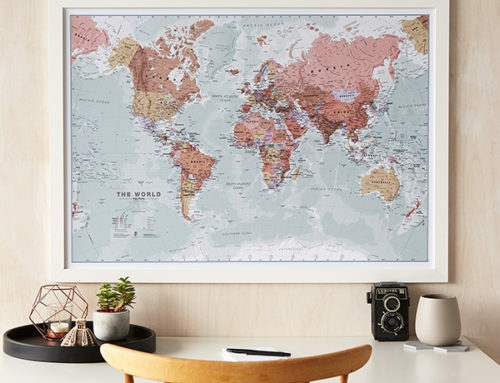 For the dads who no longer feel like travelling the country in pursuit of their hobbies, and would just prefer to take it easy and reflect on travel memories past, these old favourites make a thoughtful and stunning gift. 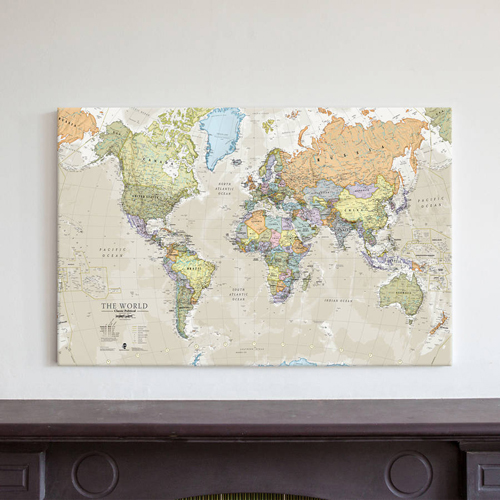 The classic world map canvas makes a wonderful focal point for any room, snug, or man-den, and our eye-catching collection of slick, masculine, city street map prints are perfect for a home office. 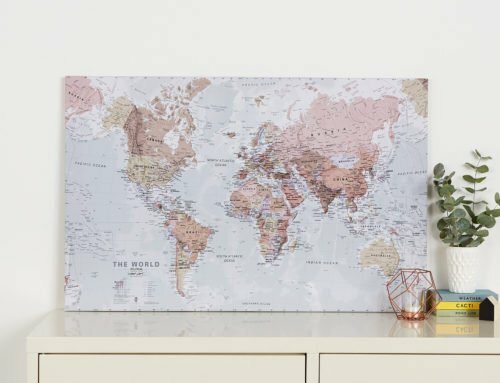 We’ve worked hard to create a wide range of beautiful, customisable, map gifts for every member of the family, and we are always working on new ways to show how much others mean to us through maps.